What 4X4 Adventure is best for you? Take this quiz so we can help pick the best off-road experience for you and your group! Do you want to drive your off-road vehicle or have a tour guide drive you? Get behind the wheel and drive along with a tour guide. Kick back, learn for an experienced guide and have them drive. Hit the trails on my own without a tour guide. 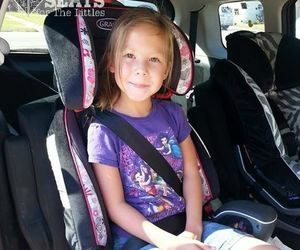 Do you have small children who must be in a carseat according to CA safety laws? How many people will you have in your group? What kind of Off-Roading Experience do You Want? 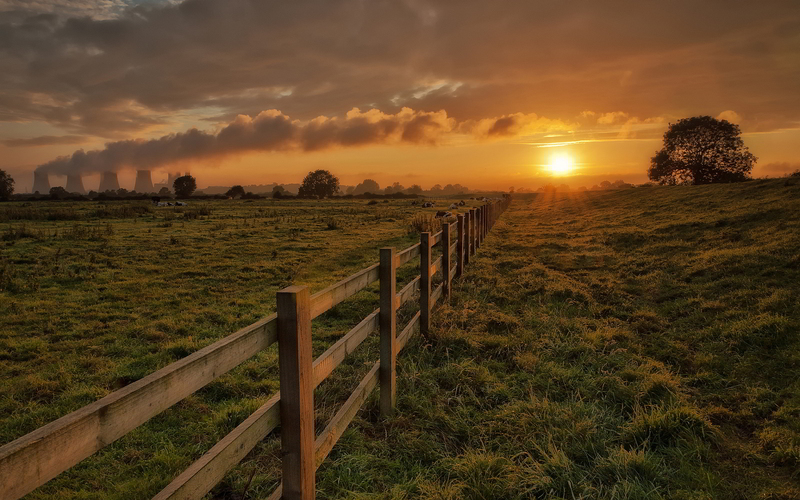 Unfortunately you have chose challenging trails AND going out on your own. If you want to experience challenging off-road trails, we require you to go with a tour guide. So is it more important to go on your own or experience a challenging trail? What month of the year do you think you will be visiting us? Do you want to drive? Or have a tour guide drive you? 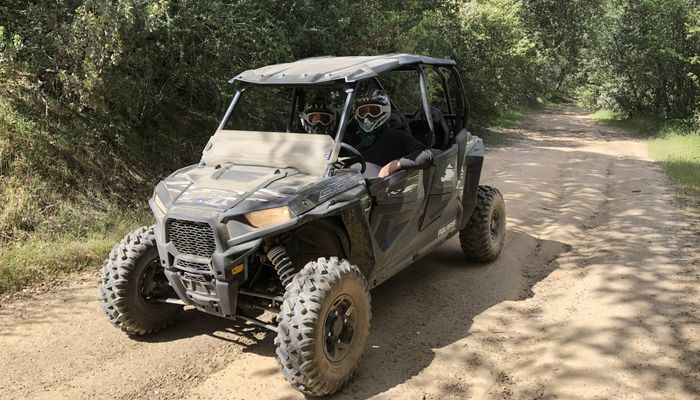 Get ready to ride through the forest on a guided ATV/UTV Tour! 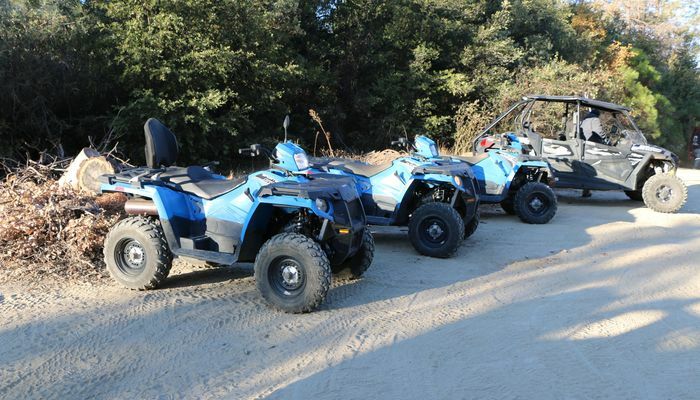 All of our ATV and UTV tours are private. So if you want to go slow and steady and do some light off-roading you can or you can choose a more challenging off-roading experience. We have 1 and 2 seat ATVs available AND 4 seat or 6 seat UTVs available. Ride to popular destinations like Bass Lake Vista, and the Giant Sequoia Grove. Or if you want a more challenging course head to Iron Lakes! Unfortunately if you wanted an extreme off-road rental we don't currently offer that. So you have to choose a moderate rental or challenging tour! Based on your answers you would want to choose between a Jeep or UTV rental. Jeeps are slower going and go on light 4X4 trails whereas UTVs go on moderate trails. To rent either vehicle, you are financially responcibile for any and all damages done to the vehicles while rented. If you have auto insurance check with your provider to see if they cover rental cars. If so, our Jeeps may be covered, but UTVs will not be covered by any auto insurance policy. Going on an Off-Road Jeep Tour would be best suited for your group. 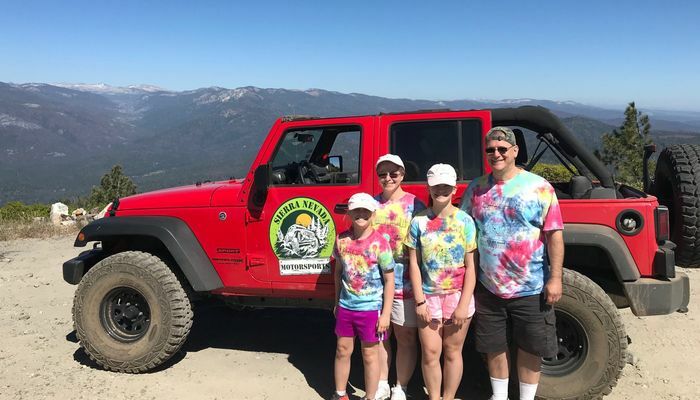 Let our experienced tour guides take you off-roading through the vast scenery of the Sierra's. 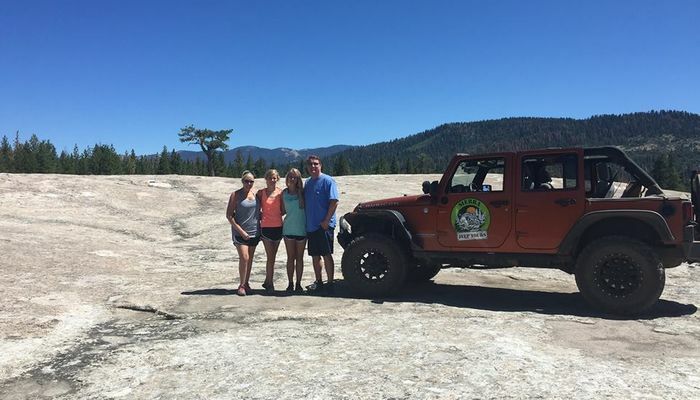 We have many types of Jeep Tours from Light to Moderate to Challenging! Children who are of carseat age can go in our Jeeps with their carseats (their only option). 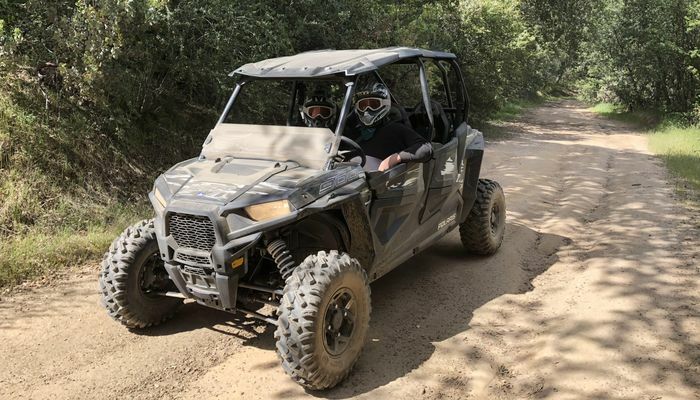 You may want to head off-road and drive with a tour guide, but unfortunately if you have a small child that requires a car seat they can't go on our other guided off-road tours or do our UTV rentals. You can leave our location feeling confident as we send you out with an off-road GPS system and follow our highlighted trails through the forest to scenic destinations. Jeeps are a slower paced vehicle that go on the lighter forestry trails off-road. You will also always have contact with us while you are on the trails with an emergency communication device. Head off-roading in a UTV that is geared with snow tracks! This monster snow machine can go through 3-6 feet of snow and take you to amazing winter destinations! Snow track tours are more expensive than our Jeep Tours. 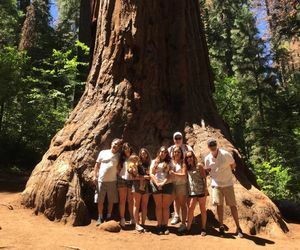 During winter we also offer our Giant Sequoia and Giant Sequoia Combo Tour! Generally the grove has a few inches of snow.